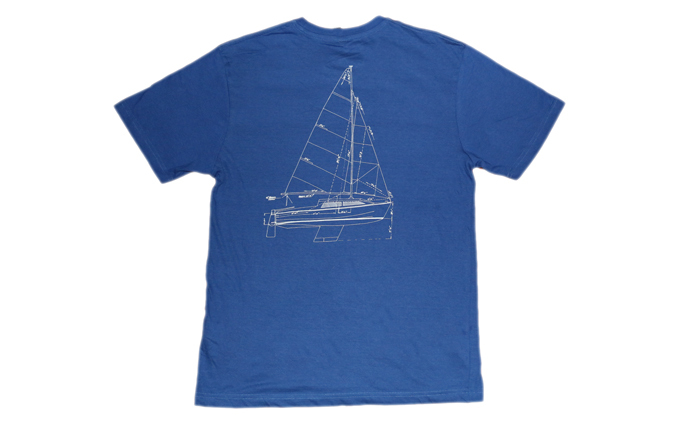 Hartley Boats.com T-Shirts are available in blue, black and grey. Please choose the size and colour of your T-Shirt carefully. 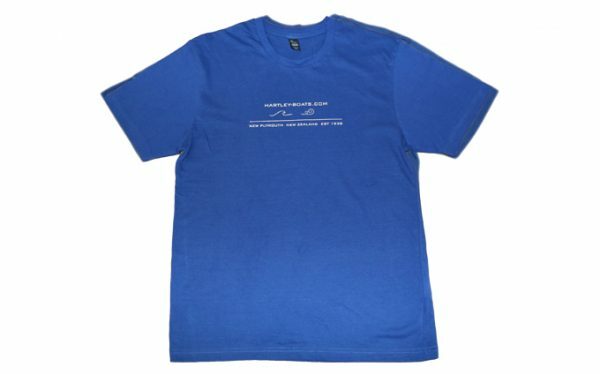 Unfortunately we are unable to accept returns or exchange your T-Shirt if you change your mind.